Whether it’s a personal project, developing a professional skill or pure curiosity, the Library can help you learn and develop creative skills — for free. 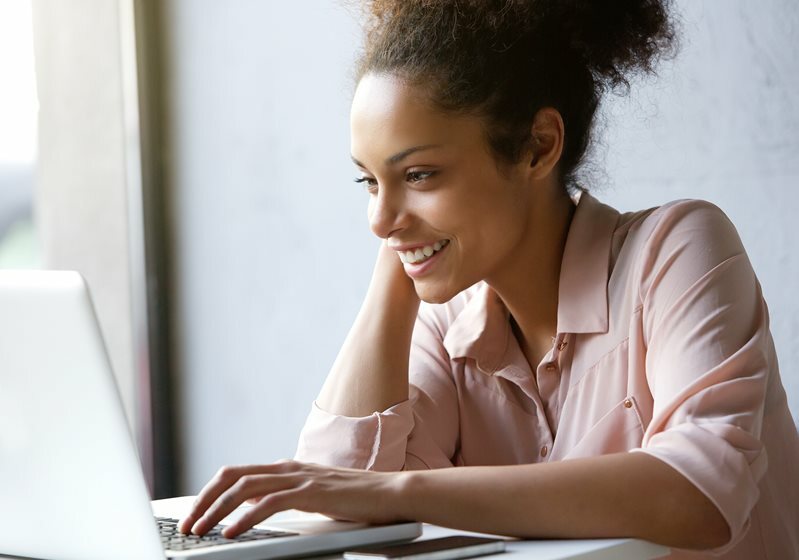 The Library offers online courses through Lynda.com. 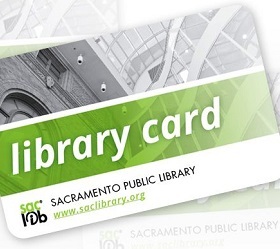 Access it anywhere, anytime with your Library card.